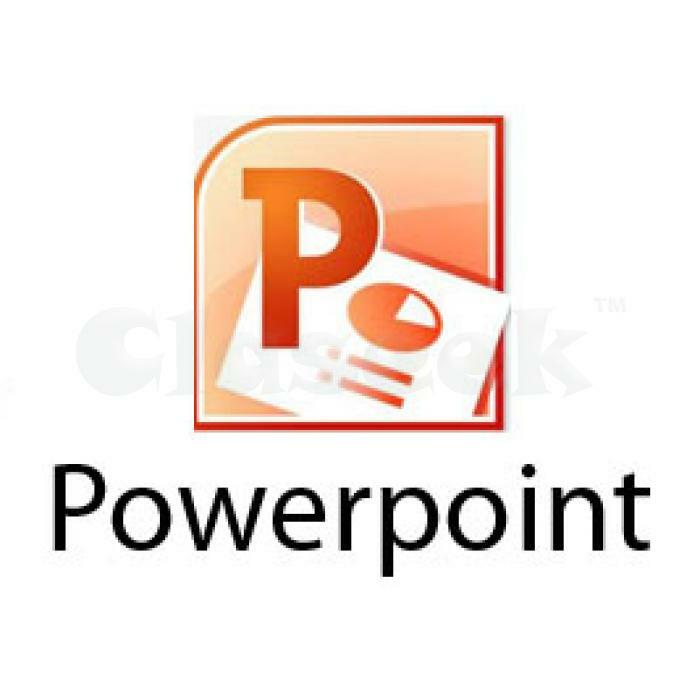 PowerPoint is a presentation program of Microsoft Office that can be used to create presentation slides and templates. With this program, one can create business reports, promotional banners, school manuals, monthly sales report and many more.Main corruptions of powerpoint files are hard disk crash, system shutdown, virus attack, hardware failure etc. PowerPoint Recovery software is useful in recovering all the lost and deleted slides, objects, images, tables, animations, sound files, master slides, Word Art, stars and banners, callouts and other associated data with the PowerPoint presentations.